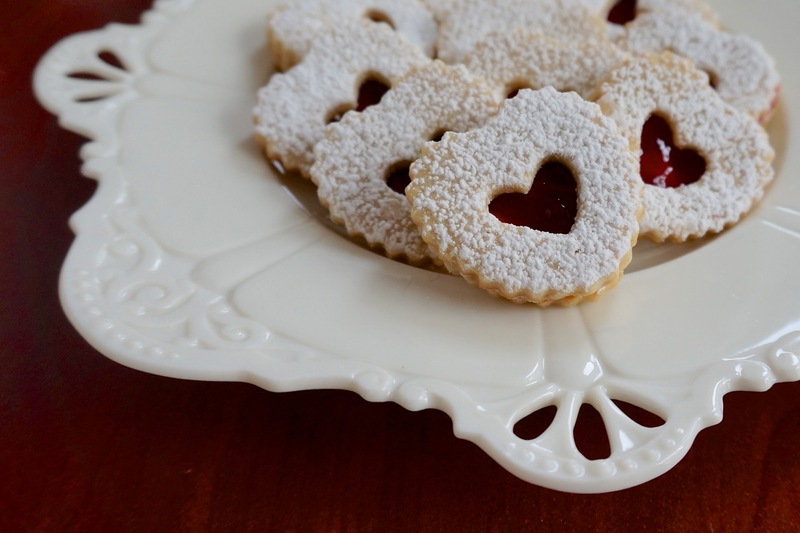 I have always wanted to make Linzer Cookies. 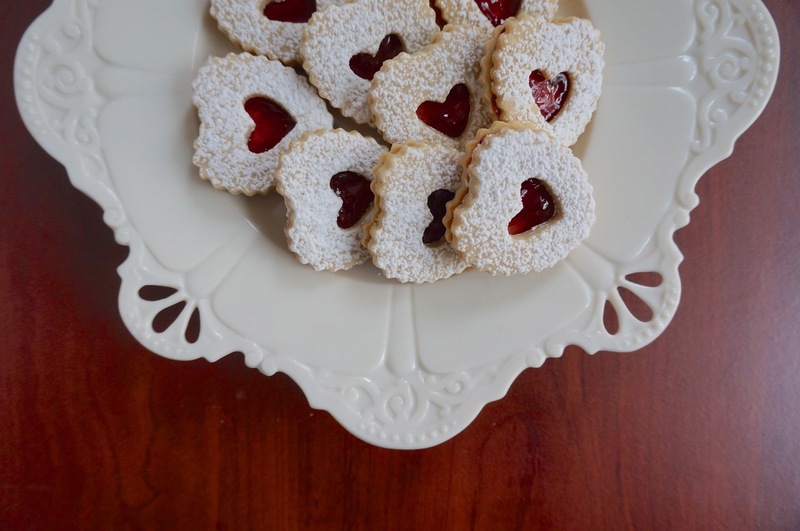 The idea of these delicate confections with a candy-like view of the raspberry jam peeking through the cutout opening and dusted with a light sprinkle of powdered sugar just oozes romance, love and sweetness! 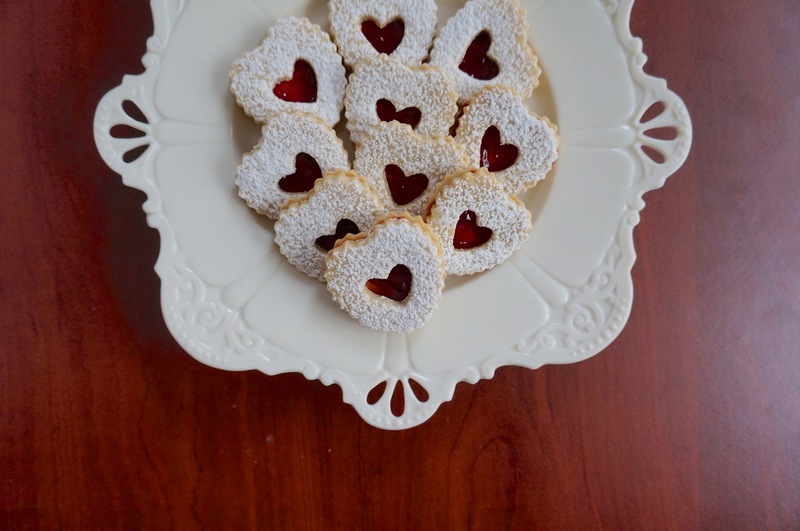 What a perfect cookie choice then for Valentine’s Day, especially with some heart shaped Linzer cutters I found at the craft store. In a small bowl, mix the flour, almonds, cinnamon, and salt; set aside. 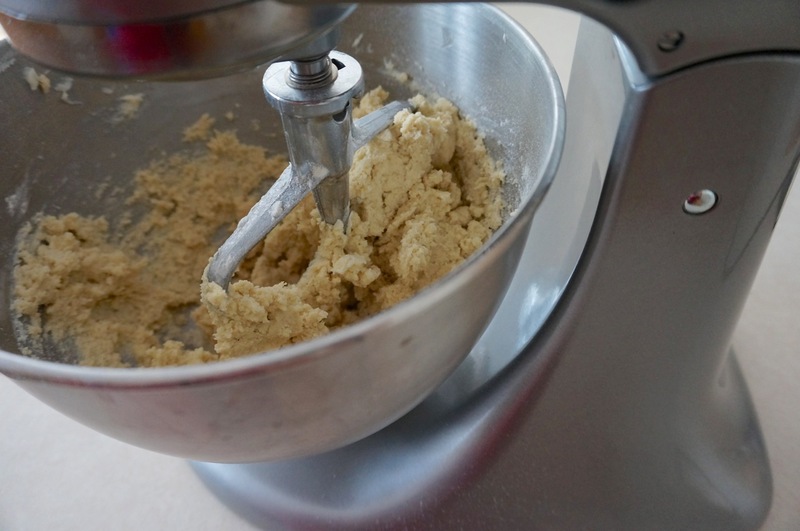 In a mixing bowl, beat butter and sugar with mixer until light and fluffy. Add egg and vanilla, mix well. Add flour mixture only until incorporated. 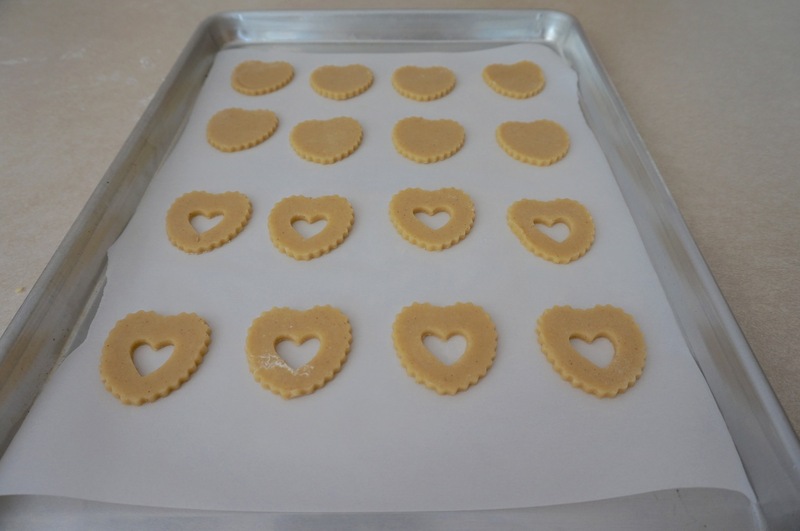 Divide dough into 2 pieces, wrap in plastic, and refrigerate 2 hours or until firm. Preheat oven to 350F. 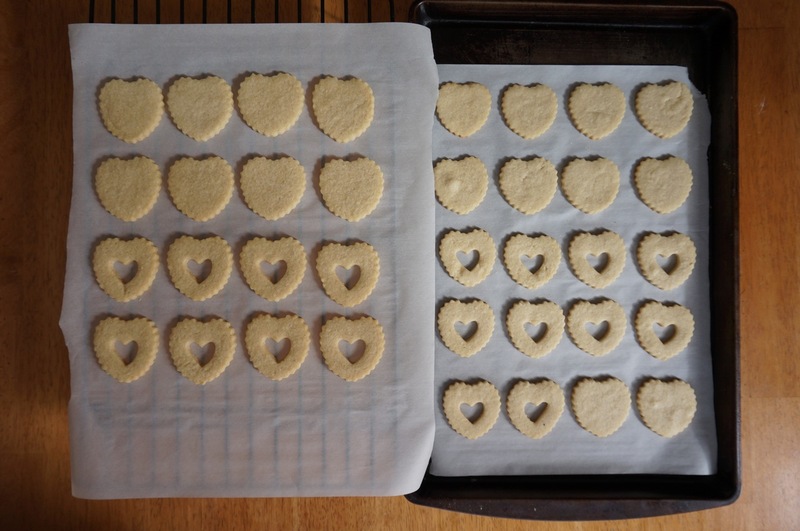 Line cookie sheet with parchment paper. 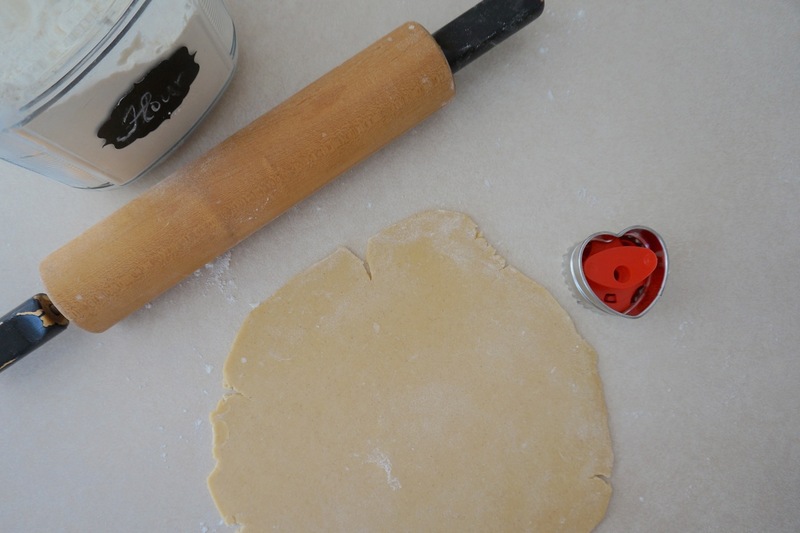 Remove one piece of dough from refrigerator and roll out to 1/8inch thickness. 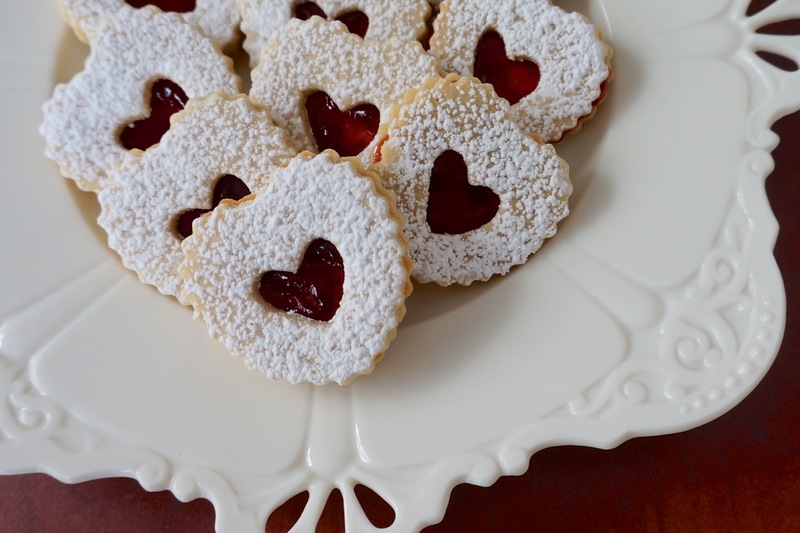 Cut half cookies with the insert in the cutter and the other half without. Transfer to cookie sheet. Scraps can be refrigerated and re-rolled. Bake 10-12 minutes or until light brown. Cool in pan for 2 minutes and then transfer to racks to cool completely. 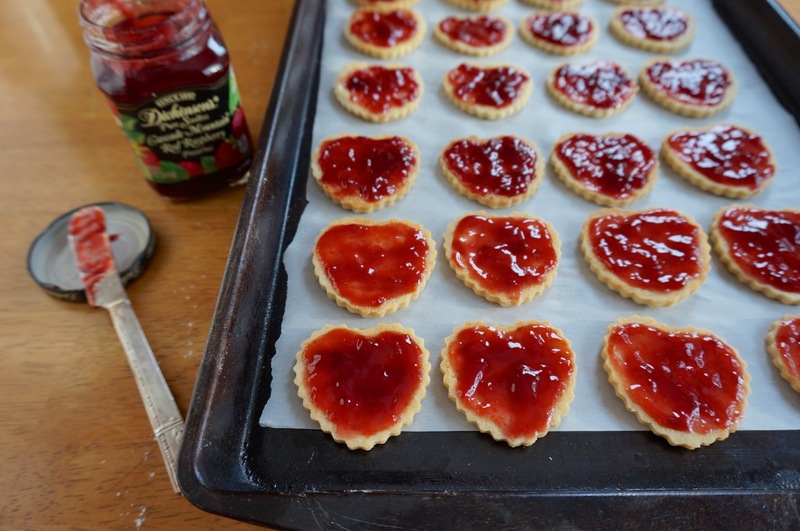 Invert bottom cookies, spread with a tsp of raspberry jam. 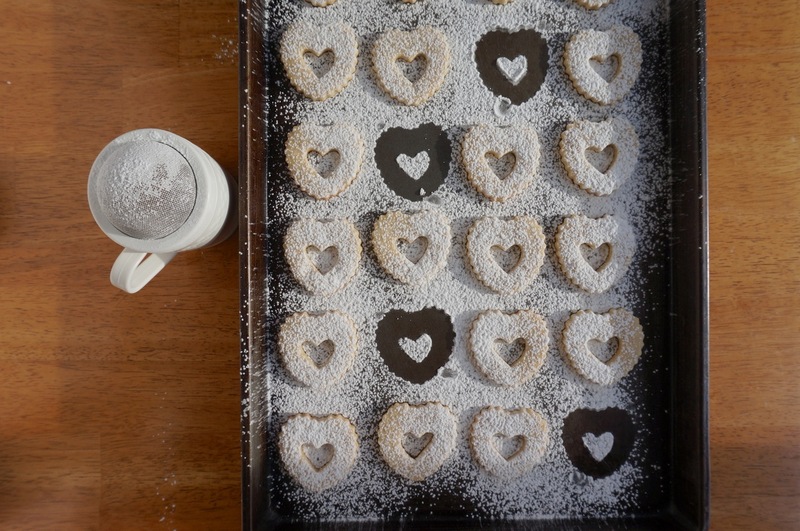 Dust the top cookies with confectioner’s sugar; gently sandwich the cookies together. Makes about 30 cookies. 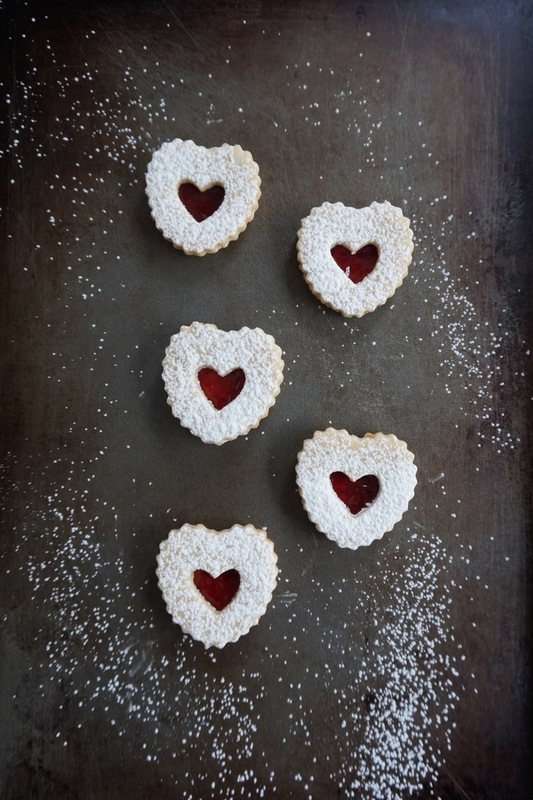 And now it’s time to share with friends or family and enjoy a beautiful treat for Valentine’s Day! Is the KonMari Method Really Life-Changing?